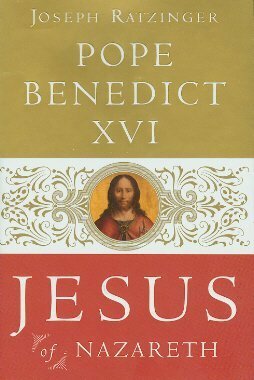 In his first book written as Benedict XVI, the pope seeks to salvage the person of Jesus from recent "popular" depictions and to restore Jesus' true identity as discovered in the Gospels. 374 pages. Hard Cover.